The end of the year issue of Uncut contains Michael Bonner’s long-version interview with Frank “Poncho” Sampedro. Poncho’s favorite memory of Neil from this year? Better a little late with this news than never. 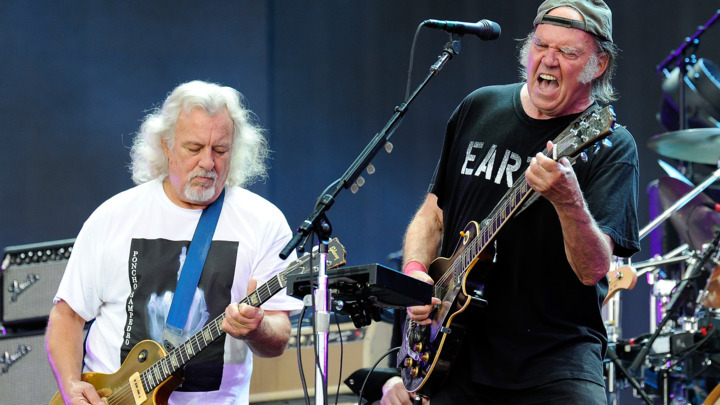 Neil Young adds Liverpool to his growing list of tour dates in Europe this summer. 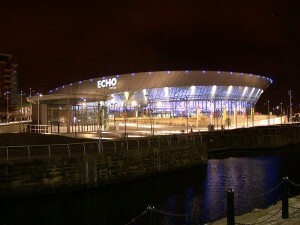 Young and his band Crazy Horse will play Echo Arena in Liverpool on Sunday, July 13. Fans were left disappointed last year after they cancelled their UK tour, including their Liverpool ECHO arena date, writes the Liverpool Echo. 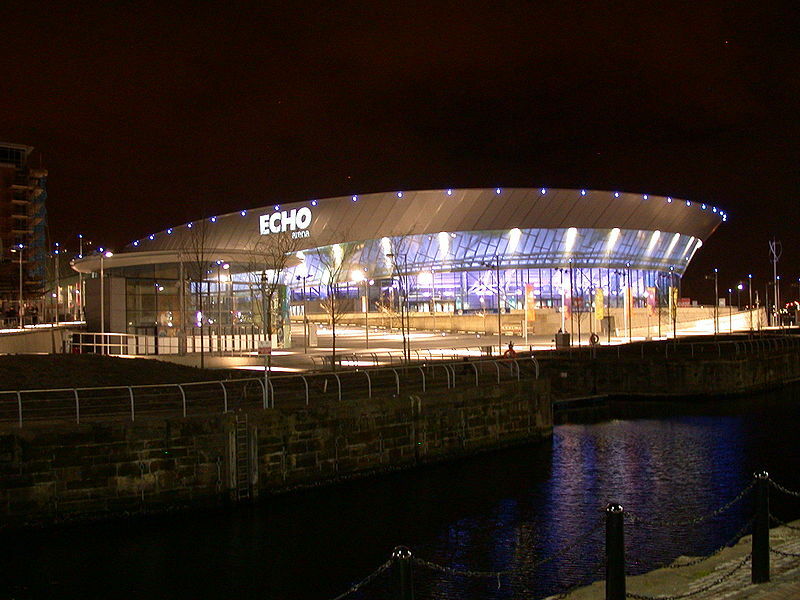 They had been due to launch the opening night of the Liverpool International Music Festival. They took the decision after Crazy Horse guitarist Frank ‘Poncho’ Sampedro broke his hand. 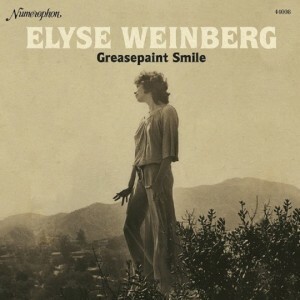 The Canadian singer songwriter played the city’s Empire theatre in 1973 as part of his Tonight’s the Night tour with The Santa Monica Flyers. The Recording Academy will continue its releases of their annual MusiCares tribute concerts with the 2013 show honoring Bruce Springsteen. 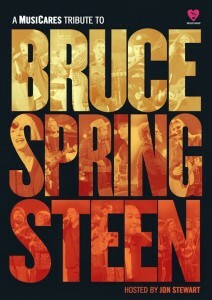 MusiCares Tribute to Bruce Springsteen will be out on DVD, Blu-Ray and Digital Download on March 25 via Columbia. 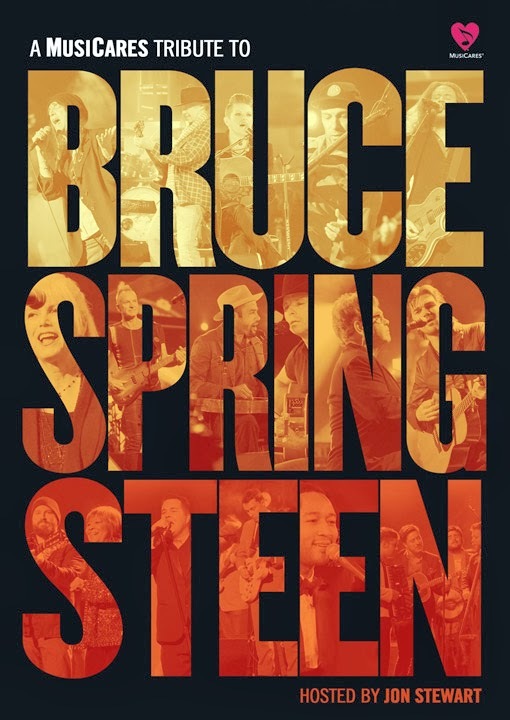 The evening included a host of artists covering Springsteen classics, including former honoree Neil Young, Sting, Elton John, Emmylou Harris and Jackson Browne, along with an evening closing five-song set from Bruce and the E-Street Band. John Stewart hosted. 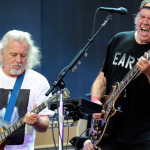 Billy Talbot, bass player for Neil Young & Crazy Horse, talks to Radio.com about his solo album, song writing, spirituality and the future of Crazy Horse. Also about PONO, Pearl Jam is a garage band, Nirvana. 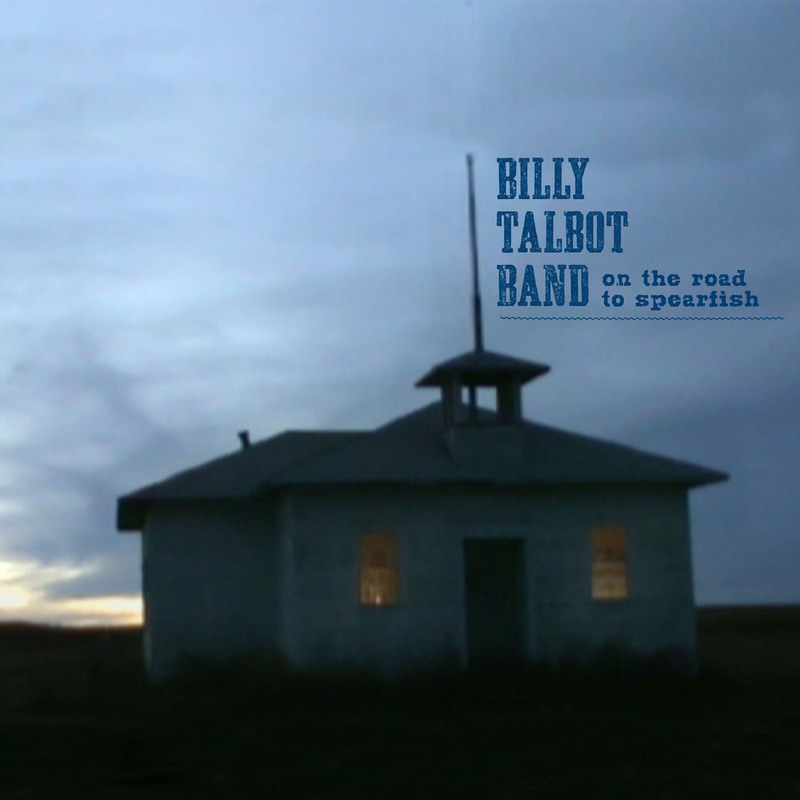 :: Billy Talbot’s website: BILLY TALBOT BAND. Including his latest solo album “On The Road To Spearfish”, audio & video. :: Tour dates for upcoming European Alchemy tour 2014: Neil Young & Crazy Horse. :: PONO coming out 11th or 12th March 2014 at the SxSW conference.